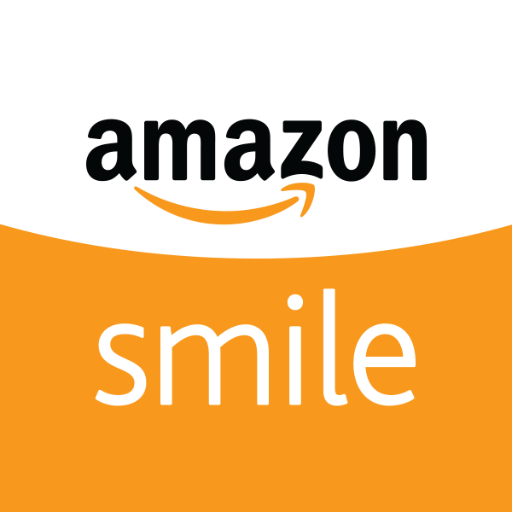 Please bookmark the link: https://smile.amazon.com/ch/93-1105205! Thanks so much for supporting us every time you shop! Sign up for the Community Rewards program by linking your Fred Meyer Rewards Card to CASA of Clackamas County at www.fredmeyer.com/communityrewards. You can search for us by our name or by our non-profit number, NPO# 84014. Then, every time you shop and use your Rewards Card, you are helping CASA of Clackamas County earn a donation!